the team you turn to when you’re ready to effectively grow your business and make time for the things that matter. You know what you’re passionate about, but how do you turn that passion into a bountiful business and brand? We believe in giving you allll the tools you need, without holding anything back, to become a well-rounded creative business owner. When we think back on all the mistakes we made, smoke and mirror marketing tricks, wasted time and energy poured into what our blog and websites should look like, not to mention all the late nights, we’re exhausted all over again. When we say we know how you’re feeling, we really do! So, we created a workshop we would have wanted—both purposeful and practical. 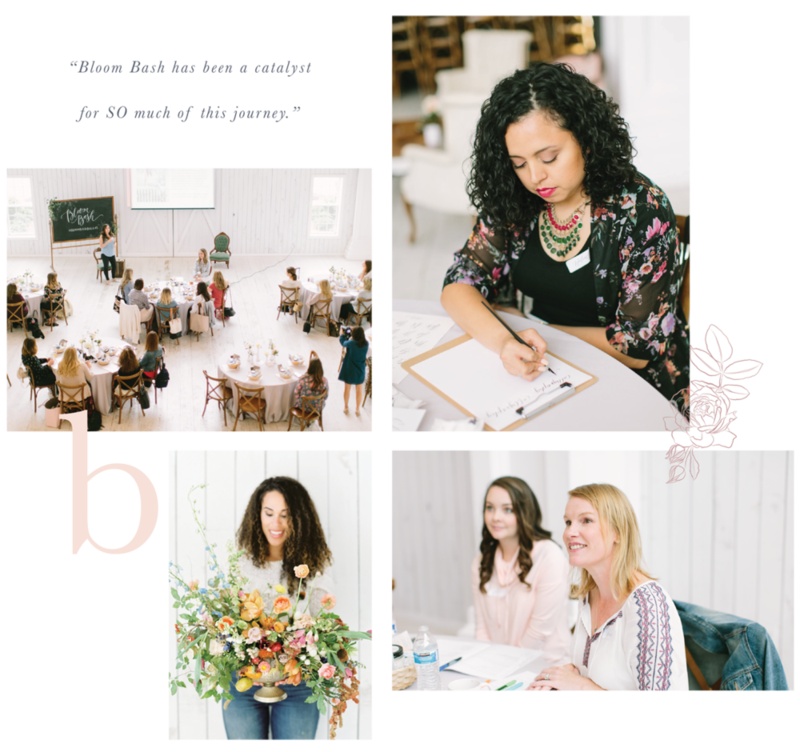 After navigating those early years and coming out on the other side, both running successful businesses, we just knew we had to create an experience that would help bypass all the growing pains of the beginner business and launch creative women, like yourself, into success without feeling overwhelmed and ready to quit before even beginning. We’ve walked side by side with over 400 workshop attendees over the past 5 years, then seen them skyrocket in bookings, sales, and efficiency, as well as mastering their social media, blogging, and improving their creative skill sets, too. What we wanted were practical tools that actually worked (hey, imagine that?! 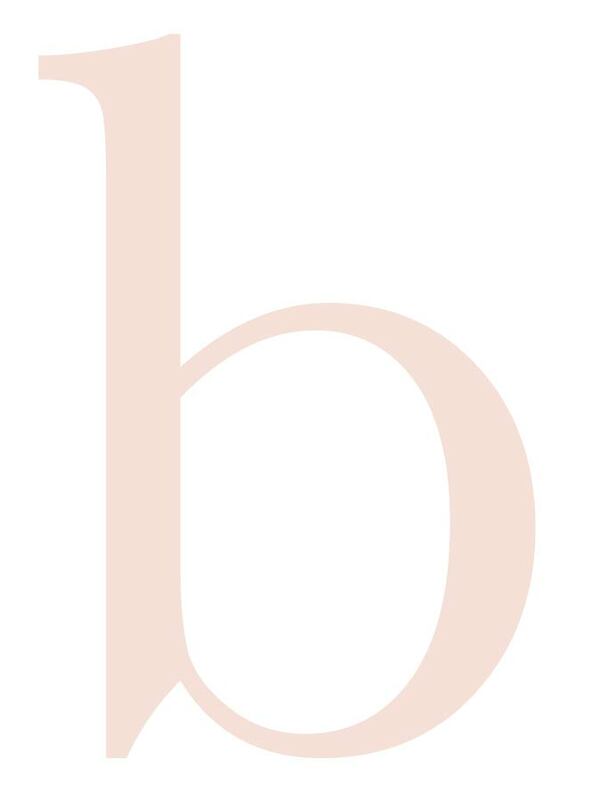 ), like-minded gals to bounce ideas off of, while guiding us through the trenches, and a network of other passionate Creatives who could inspire and encourage us on our journey. So, we are giving YOU exactly what we wish WE had. 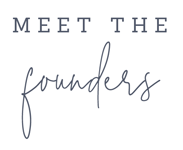 We are head-over-heels in love with teaching and equipping women like you, who are either in the pre-launch stage or the first few years of business. We’ve done the hard work for you and are here to walk you through how to grow and sustain your thriving business. Skip the online course, impersonal and salesy webinars, and come get hands-on, interactive experience and all the goodness we have in store for you that will turn you into a well-rounded creative business owner. PSST! Our two-day workshop is the equivalent of a 30 day course! Are you a photographer, event planner, designer or stylist looking for a photography & styling intensive? We created a half-day workshop called La Petite: The Styled Wedding Shoot, which will teach you everything from how to dream up and execute a styled shoot, give you photography tips and knowledge on how to get published and why it’s beneficial for your business, help you brush up on old and learn new design and styling principles, give you hands-on time practicing posing with models and flat-lay styling with experts, and afford you the chance to photograph and style 3 separate vignettes complete with florals, models, tablescapes, and paper goods to use in your portfolio. The event concludes with a Q&A panel of experts in the photography and wedding industry, so you can get your burning questions answered by people who have been there! + Mom of three boys under 5 and totally feelin' you working mamas out there. + Always chasing an empty inbox. Fueled by coffee, Jesus and an unhealthy amount of Sour Patch Kids. + Favorite summer pastime: growing my vegetable and cut flower garden. + Fine art film photographer at Ashley Slater Photography with a love for chasing light and creating stunning imagery. + Wife to a computer engineer (hey, opposites attract!) and fur mama to our Australian Labradoodle, Lincoln. + Lover of beauty, recipient of grace. + Snail mail is my love language. + Morning drink? Cream caramel decaf tea with a spoonful of honey, please! + California born and raised, but currently living in the mitten state and missing the sunshine. 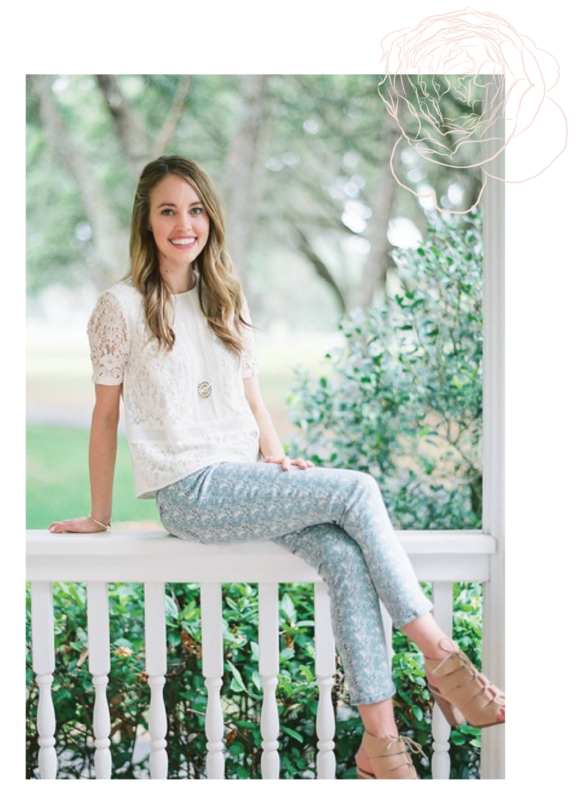 + Residential interior designer & design blogger at Michaela Noelle Designs with a passion for people and the life that happens in the houses they call home. + Handing Creatives who have identified their passions simplified, practical tools to help your business succeed. Want to learn how to blog (maybe even thinking of blog post topics is overwhelming!) or how to engage your ideal audience on social media? What about how to design and execute a styled photo shoot and how to get those beautiful detail shots? We’ll tell you how to do it, then you get to practice it right then and there. + Gathering Creatives under one roof to learn, encourage and push each other. + Becoming a well-rounded creative business owner. + Photographers will learn the principles and importance of styling, while stylists will learn how to use their cameras. Honing all of these skills is what takes you from good to GREAT; making you even more desirable to potential clients and customers. + Giving away our knowledge. We’re open books! + Hands-on inspiration and skill training. We have you work in different mediums (hello floral arranging and calligraphy!) so your current work and skill sets are only made better. + Hard work. Creating beauty. - Sitting back and merely listening to speeches by teachers who seem to be so far beyond you. Nope! We like grounded, down-to-earth people over here. - Furiously taking notes, then ditching them once you’re home and never implementing the good stuff. This is why our sessions are interactive and hands-on! We teach, you take notes… then we give you time to work on what we taught right then and there. - Thinking success comes from a lucky break. Maybe something happens to push you along, but we believe that it’s your hard work that gets you where you are! + How many hours of education I'm getting at a two day workshop? 14 hours of education over the course of our two day workshop. + What mindset shifts will I have after attending? - From not feeling confident in camera or styling abilities to feeling like you have tools to use to get better, more aesthetically pleasing photos. - From feeling alone in this business ownership life to feeling like you have friends and supporters-- even people to collaborate with in the creative industry! + What all will I walk away with?